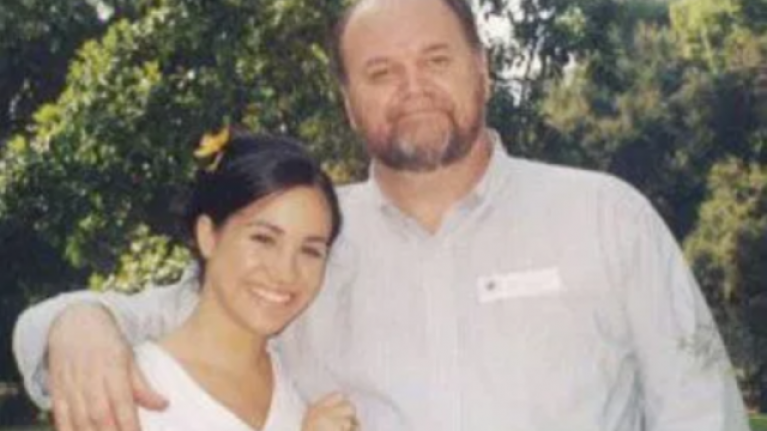 Meghan Markle's father has publicly released handwritten notes that she wrote to him last summer. 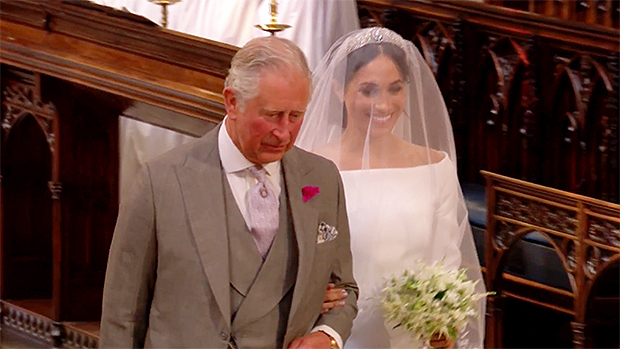 In the notes, Meghan says that she doesn't understand why he is choosing to cause her pain and begs him to stop exploiting her relationship with Prince Harry. Thomas's relationship with his daughter became strained in the run-up to her wedding in May after he staged paparazzi photographs. He dropped out of the wedding party with days to go and has claimed since that Meghan won't speak with him. 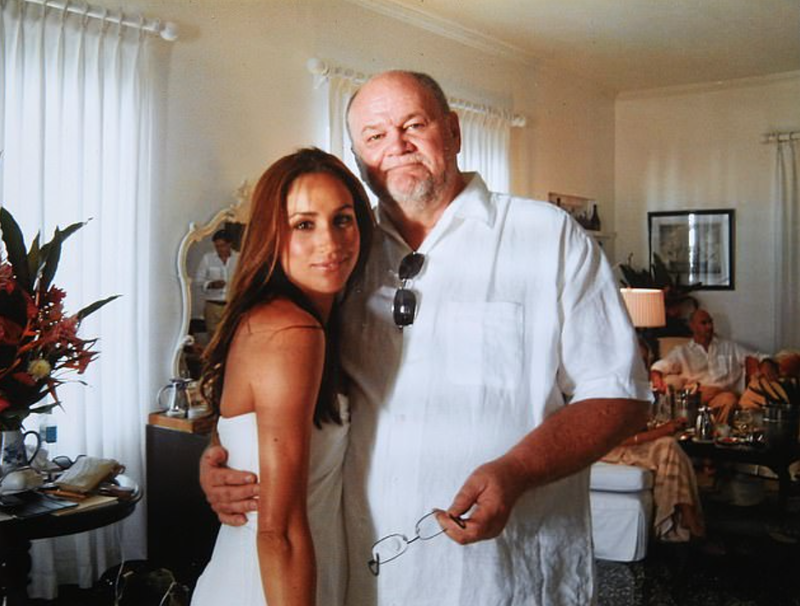 They show how upset Meghan is over their rift and her dad speaking to the press. Meghan directly addressed the CCTV footage which proved that Thomas's paparazzi photos were staged. "We all rallied around to support and protect you from day 1, and this you know. "So to hear about the attacks you’ve made at Harry in the press, who was nothing but patient, kind, and understanding with you, is perhaps the most painful of all. 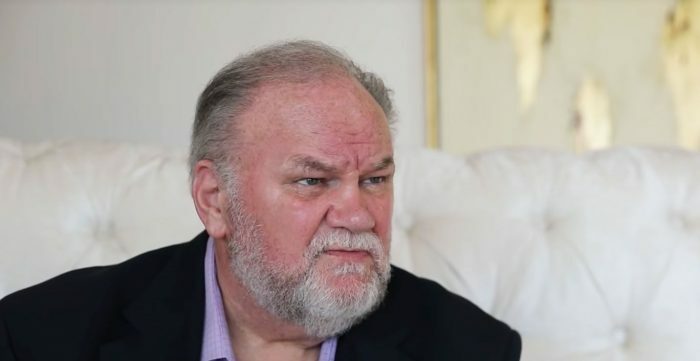 She criticised him for believing the lies told by her half-sister Samantha, whom she says she "barely knows" and also revealed that she learned he had had a heart attack through the media. "The week of the wedding to hear about you having a heart attack through a tabloid was horrifying. “I called and texted . . . I begged you to accept help - we sent someone to your home . . . and instead of speaking to me to accept this or any help, you stopped answering your phone and chose to only speak to tabloids. “You haven’t reached out to me since the week of our wedding, and while you claim you have no way of contacting me, my phone number has remained the same. This you know.